Metro Seattle Gamers has two parents: Dragonflight and the University Simulation Gaming Association (SGA), the latter of which met at the University of Washington. The current Dragonflight organization was started in 1981 to continue the Dragonflight annual conventions and to promote the hobby generally. The SGA started in 1979: it was a registered student organization that used to meet for long hours of gaming in a conference room on Saturdays and held shorter sessions during the week in an office in the Husky Union Building (HUB). Contrary to rumors, Dragonflight and its convention predate Metro Seattle Gamers by about ten years; the convention and the club are separate divisions of Dragonflight. During the early years of Dragonflight, the SGA provided a large percentage of the game events and staff for the convention. In time the HUB became prohibitively expensive for a campus gaming club to use, so in 1990 members of the SGA asked the Dragonflight Board of Directors to consider sponsoring a game club to serve the Seattle area. 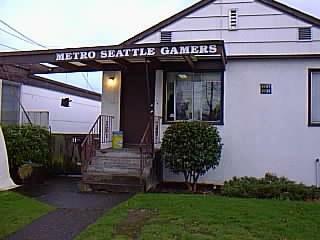 In October 1990 the first Metro Seattle Gamers was opened in Ballard at 1139 Northwest Market Street. 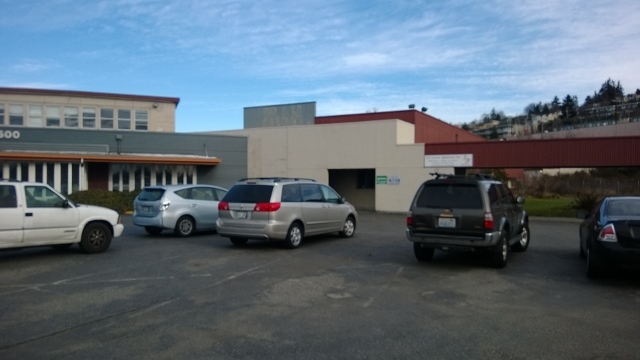 In June 2007 Metro Seattle Gamers moved to its second location in the Interbay Business Center, 1600 West Armory Way. 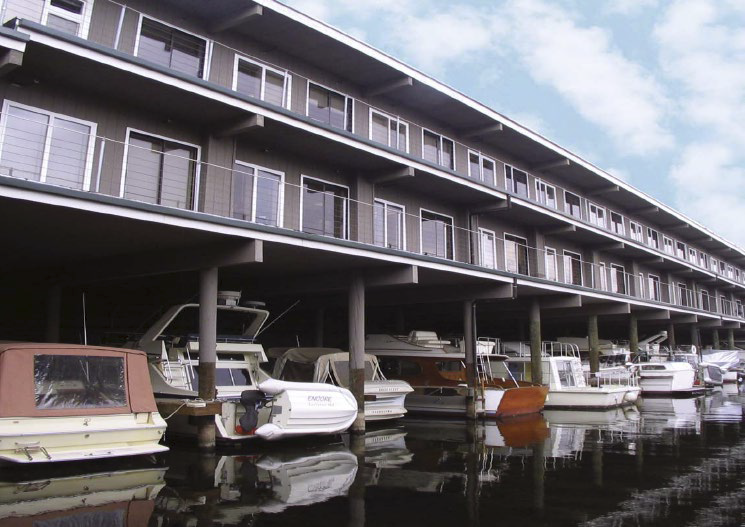 In June 2017, Metro Seattle Gamers moved to its third location at the Nickerson Marina Building, Suite 200D. MSG's first location in Ballard. The club has seen its share of trends in gaming. Early in the club’s history Wizards of the Coast held one of its first organizational meetings at MSG (note: we have never had any formal affiliation with WotC). The 90’s at the club saw Magic, LAN gaming, experimental wargaming, lots of Titan, and the early beginnings of Euro gaming. Since the turn of the century we saw considerably more Euro gaming, some rail gaming, and now we are seeing a resurgence in wargaming. The club has generally hosted at least one roleplaying game group at any given time. MSG's second location in Interbay. We were in the wing directly behind the entrance. MSG's newest location in the Nickerson Marina Building.